Pickup: Bus Terminal Mirabellplatz or complimentary pick up service form your booked city hotel in Salzburg (schedule after completed booking). 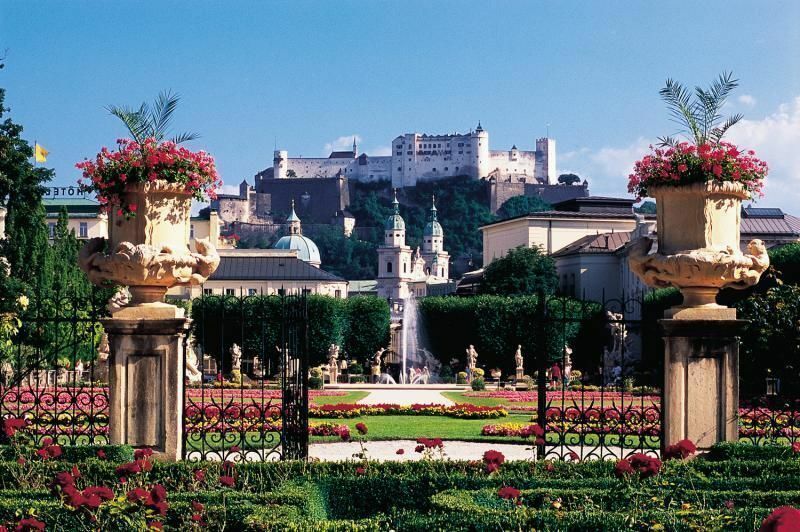 This is the tour for those who only have a brief amount of time to get to know Salzburg or those looking for a way to get to know the city before heading out on their own. 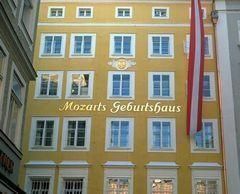 The one-hour city tour includes the Baroque Old Town as well as Leopoldskron Palace. Afterwards, enjoy the best view of Salzburg from atop the Mönchsberg at the restaurant M32 while having a drink and small bite to eat. The tour started in time, we were only a small group, therefore had a minivan. The explainations were pretty competent. But I thought it disturbing that the driver was also the guide so that he had to drive and explain at the same time. But all in all one got a very good first impression of the city.